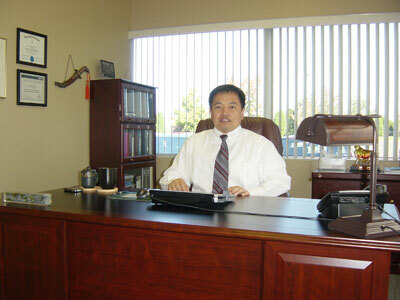 Dr. Chen has served as our President and Chief Executive Officer since founding the company in 2002. Dr. Chen is a recognized ICH regulatory compliance and submission expert in the pharmaceutical scientific community and a recognized entrepreneur with the highest ethical standards and integrity in the business community. Dr. Chen has authored over fifteen peer-reviewed scientific publications and presented over thirty presentations in international meetings in US, Canada, Europe, Japan, Korea and China. In addition, Dr. Chen is a faculty member of the Pharmaceutical Training Institute and a member of the Beta Gamma Sigma, an Honorary Business Society. Prior to founding Agno Pharma, Dr. Chen spent fifteen years at Merck and Schering-Plough (now Merck) in positions of increasing responsibility. Dr. Chen holds a Ph.D. in chemistry from University of Pittsburgh, a Merck-sponsored MBA, and a BSc from State University of New York at Stony Brook. 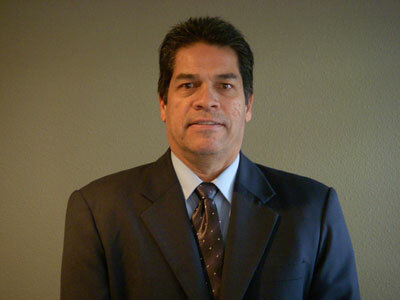 Mr. Dagnino has served as the Vice President of Business Development for the US West Coast operations since July 2008. 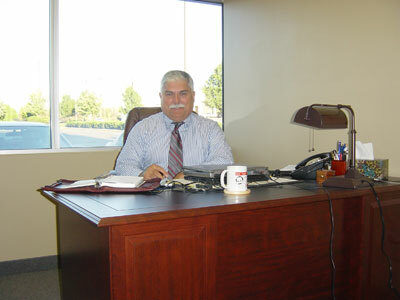 Mr. Dagnino has more than twenty years of US pharmaceutical R&D and sourcing experience. Prior to joining Agno, Mr. Dagnino worked as a research and development chemist with Scripps Research Institute, Neurocrine Biosciences and Agouron Pharmaceuticals where he coauthored ten publications and six patents and contributed to key projects including Axitinib and Elagolix. In addition, Mr. Dagnino served as a sourcing specialist for Neurocrine Biosciences. In this role, Mr. Dagnino developed supply chains for APIs and intermediates. Mr. Dagnino is a recognized expert in API development and sourcing with notable positions at Pfizer and Neurocrine Biosciences. Mr. Dagnino holds a B.Sc. from San Diego State University. 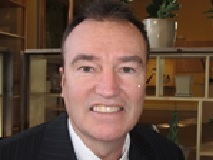 Mr. Freese has served as the Executive Director of Business Development for the US East Coast operations since 2004. Mr. Freese brings to Agno over twenty years of combined R&D and business development experience in the US pharmaceutical industry. Prior to joining Agno Pharma, Mr. Freese had roles in Hoffman-LaRoche as a process chemist, along with business development experience at Degussa and Engelhard. He is well versed in both the sourcing and manufacturing of organic intermediates for clients. In addition, Mr. Freese has extensive experience in account management, executing CDAs and contracts, new business development, logistics, and regulatory filings. Mr. Freese holds a M.S. in chemistry from Rutgers University and a B.Sc. from Lafayette College. Dr. Grover has served as the Director of Business Development for the New England area since 2014. Dr. Grover brings to Agno over twenty years of discovery, R&D, and business development experience in the pharmaceutical industry. Dr. Grover has authored more than twenty peer-reviewed scientific publications and nine scientific patents. Prior to his position in Business Development, Dr. Grover held positions of increasing responsibility within the pharmaceutical industry. Dr. Grover was a member of the oncology drug discovery team at Astra Zeneca. Prior to AstraZeneca, Dr. Grover was a member of the process support group at Merck and a member of the CNS drug discovery team at Sepracor. Dr. Grover holds a Ph.D. from Indiana University from renowned chemistry professor William R. Roush and a B.Sc..Hon. from Northeastern University. 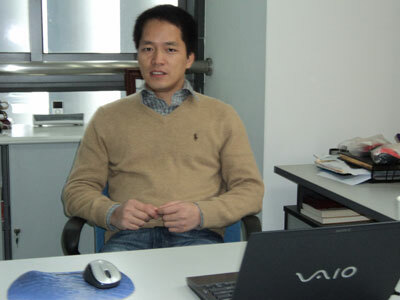 Dr. Li has served as vice president of R&D since 2010. Dr. Li has authored over twenty peer-reviewed scientific publications and presented over ten presentations in international meetings. Prior to joining Agno Pharma, Dr. Li spent ten years at Neurocrine Biosciences, a San Diego-based drug discovery company. At Neurocrine Biosciences, Dr. Li worked in both process development and medicinal chemistry positions of increasing responsibility. Dr. Li holds a Ph.D. in chemistry from Shanghai Institute of Organic Chemistry under the supervision of a member of the Academy of Science.